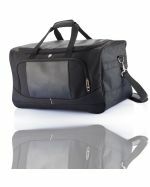 Your logo, printed onto quality travelling bags. 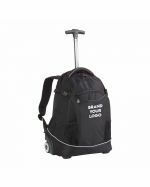 At Promotional Items, we are the experts at emblazoning your logo onto tough, long-lasting luggage and accessories. 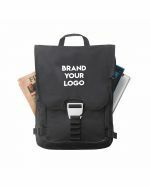 Get your logo where it will be seen by putting it on the items that go everywhere. 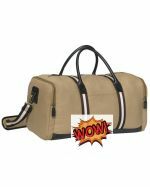 What is a Logo Printed Travel Bag? 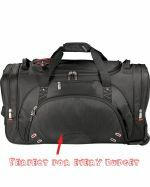 Travel bags differ from the bags we use for day to day activities in several ways. 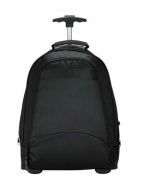 They are usually tougher, larger in capacity, and they are often designed with wheels or extra padding in order to make them comfortable to carry for longer distances. 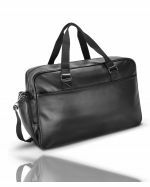 With travel for business, school and pleasure at an all-time high, the travel bag has become a popular canvas for showing off brands. 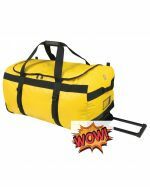 We use experienced and effective contract couriers to ensure that your bags are delivered directly to your door, wherever you may be in Australia. 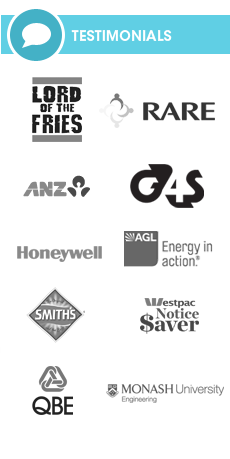 We deliver to all Australian states and territories – WA | NT | SA | QLD | NSW | VIC | TAS | ACT. We deliver to all areas, city and country, but because our couriers will require a signature, we are not able to deliver to PO boxes. 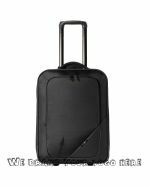 How Do the Promotional Items Team Imprint Logos onto Custom Luggage? 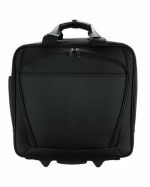 There are a variety of options for imprinting your logo onto high-quality luggage, right here in Australia. 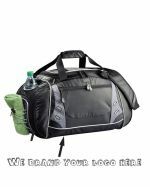 We can print your logo onto the bags using a sophisticated method known as pad printing. 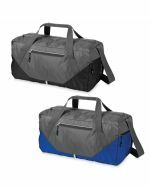 Bags with a metallic element can be laser engraved, while fabric bags have the option of screen printing or badging. 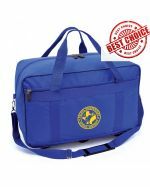 Another option for promotional travel bags is to give them to your those members of your staff who travel – salespeople, executives, engineers and anyone who travels on behalf of your business. Show your staff you appreciate the travel they do on your behalf, help them in their endeavours and let them proudly show your brand to the world, all in one go. 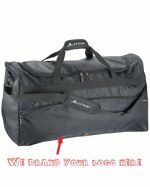 How Can I Send My Logo For Printing on Promotional Travel Bags? We are able to accept the artwork for branding in a few different formats. Send it either as a vectorised EPS or PDF file, or else as a high resolution JPEG file. 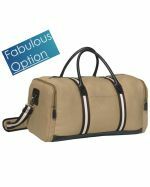 Our skilled graphic designer will produce a virtual mock-up, so you can see what your finished product will look like before you finalise your order.